If you currently like the layout of your kitchen and would like to create a new look on a limited budget, then re-facing is the service and product that you’re looking for. 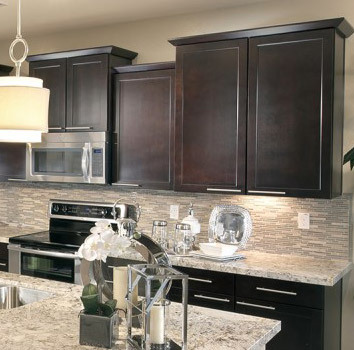 Refacing will give you a great new look that is quick and convenient. So, if you currently like your counter tops and the layout of your current kitchen cabinets, feel free to stop by our showroom in Oxnard, CA. and see what re-facing is all about.